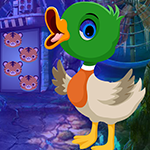 2155-A Cave Man hides a powerful stone in this place during stone age Period,which can be used with all gems which we collected in previous levels. 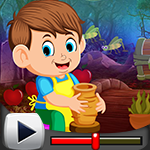 Because those gems will you to travel to next place. 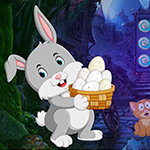 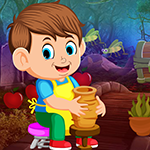 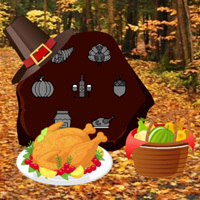 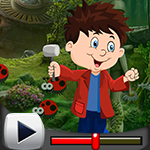 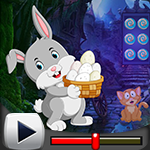 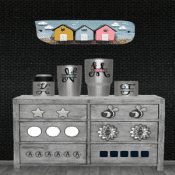 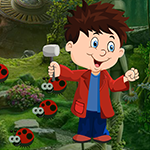 Find hidden objects and solve puzzles to get the stone.